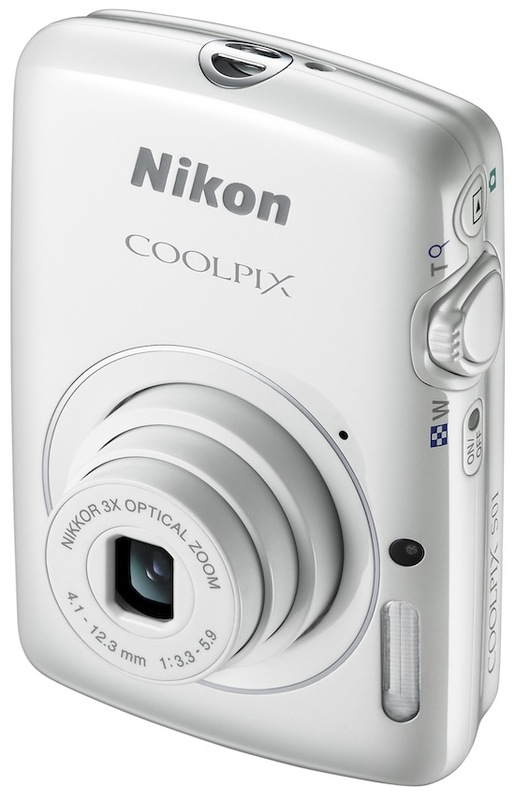 The Nikon CoolPix S01 is more of a novelty ultra-compact than a serious camera. While it is very easy to use, its lack of a burst mode and poor image quality has left us wanting more. Read more in our Full Conclusion. Nikon's Coolpix S01 is an ultra-compact digital camera that, at 3.1 x 2.1 x 0.7 inches, fits easily in the palm of your hand, costs less than $200, and boasts a number of nice features to make camera navigation and taking pictures easy and fun. At the top of the feature list, the 2.5-inch touchscreen display features a new graphic user interface (GUI) and menu system. You can also signal the camera to focus and take a picture simply by tapping your photo subject on the screen. Smart Auto Mode will automatically optimize camera settings by selecting one of six pre-programed modes based on current shooting conditions. There are also in-camera retouching capabilities to make every shot look as though it was perfect when you first took it. As a camera, the S01 offers a 10.1-megapixel CCD image sensor, a 3x wide angle optical zoom, and 720p HD video recording. Not the best of the best, but at this price and size, it's pretty hard to beat. 7.3GB of built in memory, no card slot. 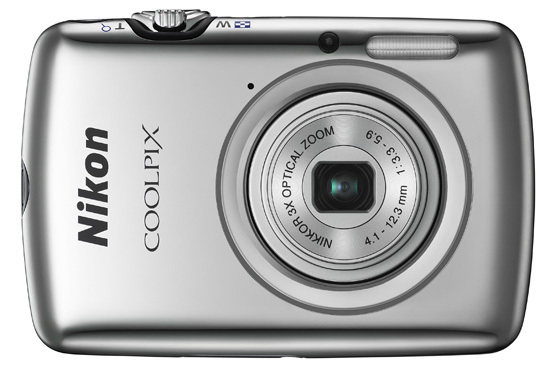 The COOLPIX S01 sports a MSRP of $179.95, and is available in Red, White, Silver and Pink. See our Lowest Price button at the top right of this page to see the current lowest price online.